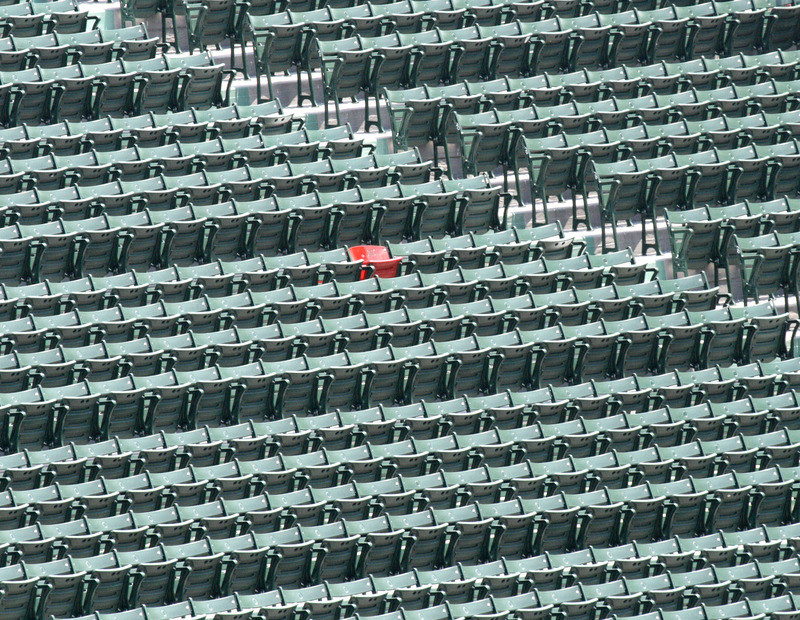 Ballpark Mysteries or Red Sox fans will want to check out the latest addition to the Ballpark Mysteries website. It’s a missing chapter from the first Ballpark Mysteries book, The Fenway Foul-Up. In the book, Kate and I had a great time visiting Boston and helping Big D find his missing bat. But even if you read the book, you didn’t catch all the action. Check out the missing chapter from The Fenway Foul-Up to see what happened after the book ended. Guess who’s a fan of Ballpark Mysteries? David Ortiz! Wow! Kate and I went to see the Red Sox play in Ballpark Mysteries book 1, The Fenway Foul-Up. We had a blast. But we had an even bigger blast last week when Mr. Kelly showed us this picture. 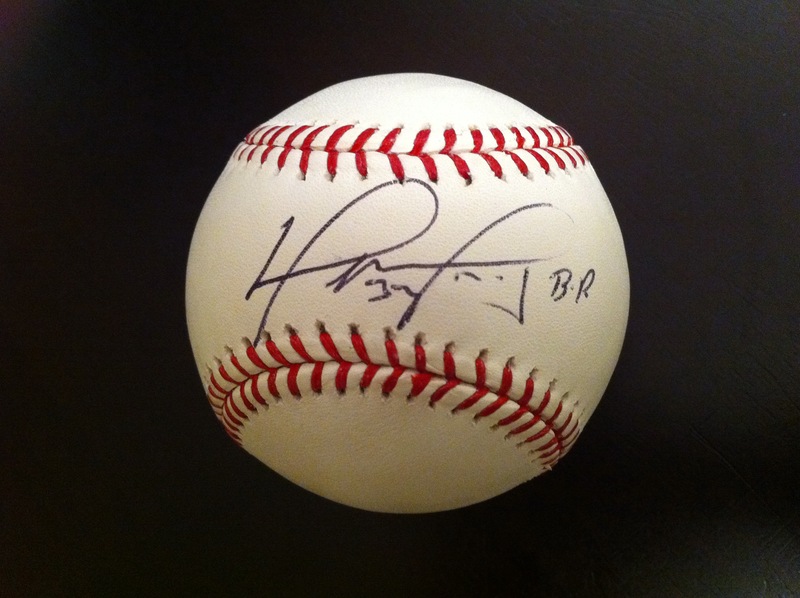 A baseball signed by Red Sox slugger and Ballpark Mysteries fan David Ortiz! It turns out that Mr. Kelly knows someone who knows David Ortiz, so he sent along copies of the Ballpark Mysteries and his other book, Babe Ruth and the Baseball Curse (in which Mr. Ortiz plays a really big part!). Turns out that David’s son enjoyed the books, so he send back a signed baseball! How — Cool — Is — That? ?